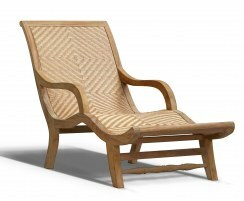 Our rattan sun loungers combine style with incredible durability and strength, expertly woven with synthetic Rehau Raucord® rattan. 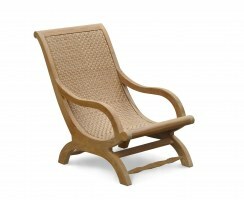 These rattan garden loungers have the same look and feel of genuine rattan with the added benefits of greater durability and weather-resistance. 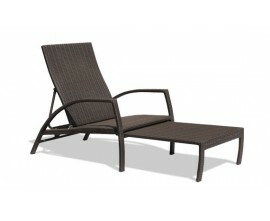 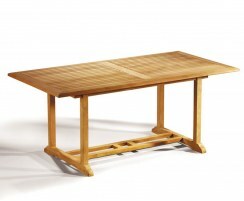 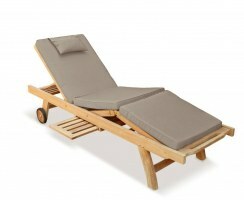 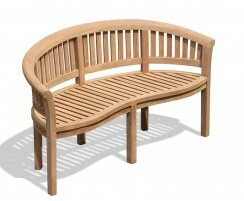 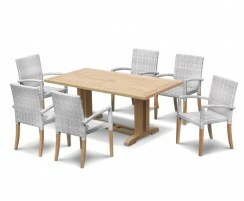 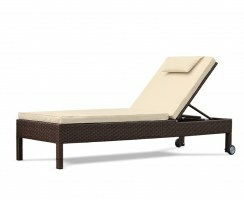 Our all-weather wicker sun loungers last longer than their genuine counterparts and can remain outdoors all year round. 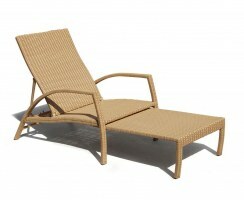 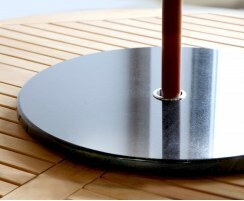 Our rattan sun loungers offer excellent value for money and are a smart and stylish choice for your outdoor space. 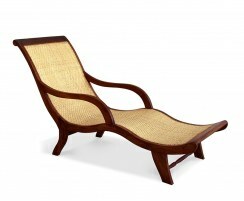 Coming in a variety of styles, from our classic Monaco range of rattan garden loungers to our more luxurious daybeds, you're sure to find the perfect all-weather wicker sun loungers to suit your personal taste. 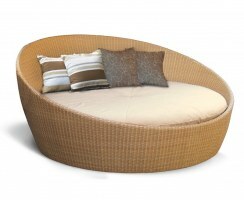 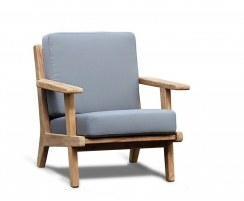 View our range of rattan loungers here.